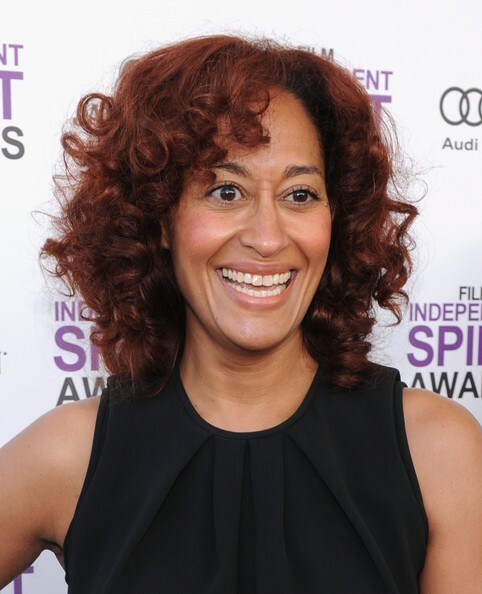 *BET’s family comedy “Reed Between the Lines” just got the death sentence when Tracee Ellis Ross broke the news about leaving the show last week. She didn’t divulge the juicy details until now. In an interview with Essence.com, the actress revealed being on the show was not necessarily something on her timeline of long-term jobs. From there, she said, things kind of got sticky because she was trying to do both. In fact, she said the show has potential and she “loves” it. If the opportunity presents itself in her life of complication, she could maybe return one day. Oh, did we tell you the NBC pilot she left “Reed” for was not picked up? Wow! Talk about “prematurely playin yoself”! Sheeeeesh! Sigh! As a rule, don’t quit one job until you are absolutly sure you have another one. How embarrassing. Did all that and the show didn’t even get picked up. Honestly, I think Tracy is crazy for real. Bawahahah…..what a loser!!! I hope they bring back Girlfriends though, I loved that show. The don’t need to bring “Girlfriends” back, it was on for 8 seasons with no finale episode which was f**ed up. Tracee shouldn’t have taken a job from NBC (NOTHIN BUT CAUCASIANS) over “Reed”, but BET, Reed should’ve been a definite show that was coming back. If they can bring back that wack Let’s stay together” and not to mention a bunch of fake reality bulls**it shows they could’ve brought her show back with Tracee having any doubts whatsover. Now that the goof up is over, just give her her job back and bring “RBTL back. DO YOU PLAY ON THE CHEW ?